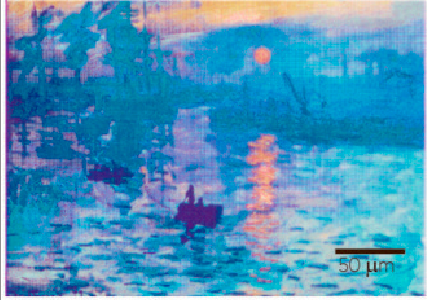 Researchers at Singapore’s Institute of Materials Research and Engineering have created an impressively accurate replica of Monet’s Impression, Sunrise using nano printing technology. The new technology, which uses focused beams of electrons and microscopic aluminum rods to print at extremely detailed levels.“Each color pixel on this image was mapped to the closest color from a palette that we created using arrays of metal nanodisks, and the code spits out a series of geometries corresponding to this color,” says researcher Joel K.W. Yang. 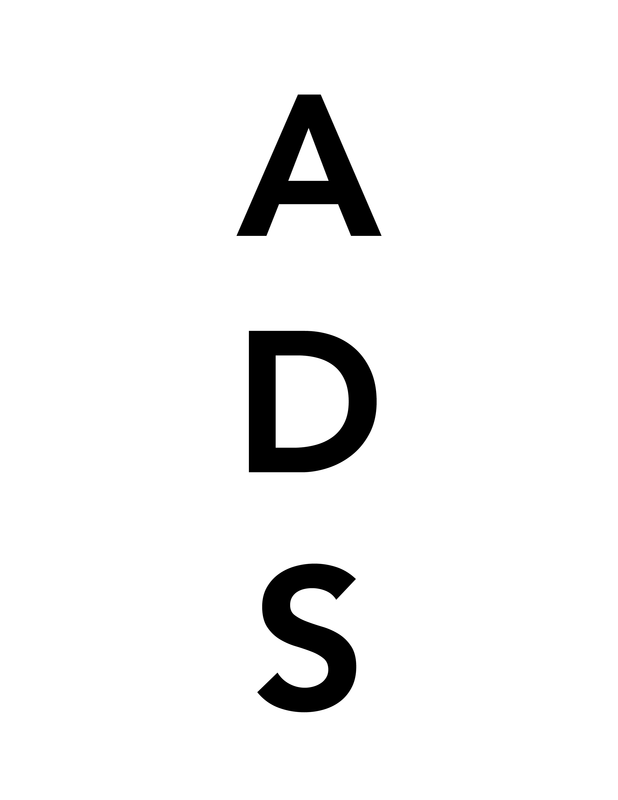 This entry was posted on Sunday, July 27th, 2014 at 4:26 pm	and is filed under Art News. You can follow any responses to this entry through the RSS 2.0 feed. You can leave a response, or trackback from your own site.